This is the ultimate success story. 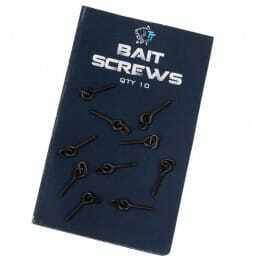 Made with Halibut Pellets and top quality Super Seed Hemp, this medium-fast breakdown method mix has accounted for thousands of Bream and Carp catches all over Europe. 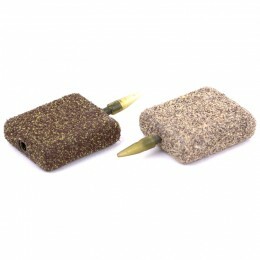 Time and time again it proves its worth – making Bait Tech Envy possibly the best method mix available. 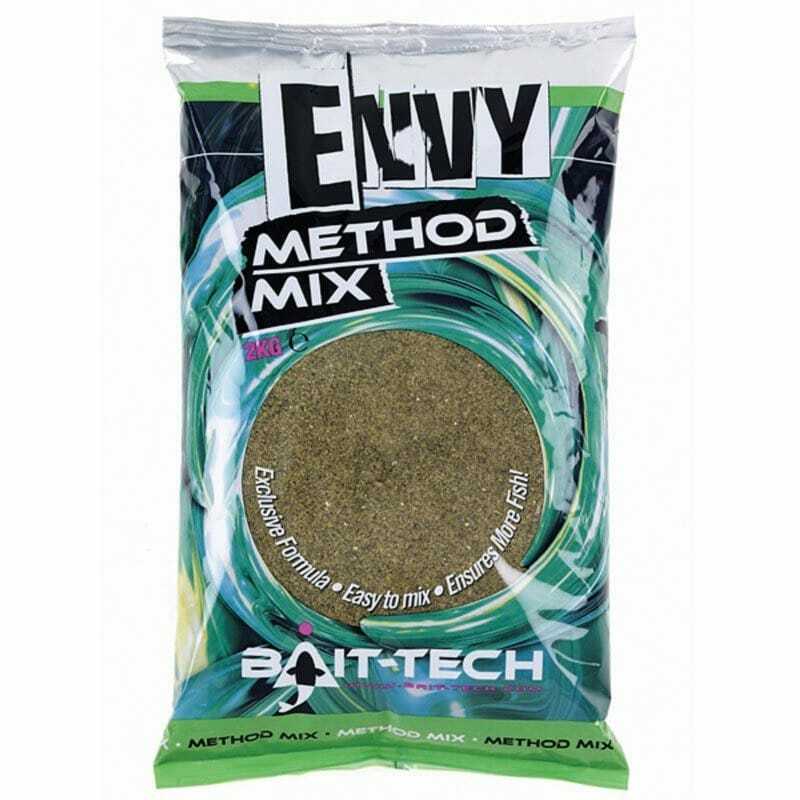 Bait Tech Envy is made almost entirely of ground hemp and ground halibut pellets to produce an oily hi-attract mix with a medium-fast breakdown time. 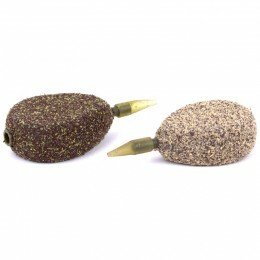 Originally designed as a method feeder mix Bait Tech Envy has already proven a true all-round mix establishing a fantastic following. 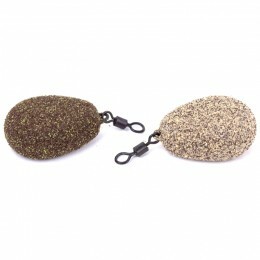 Amongst other top flight anglers this mix is one of Alan Scotthorne's first choices for balling in when targeting roach and skimmers, too. Great value with outstanding results!